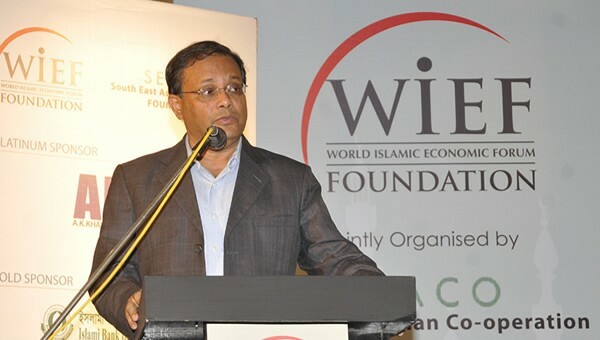 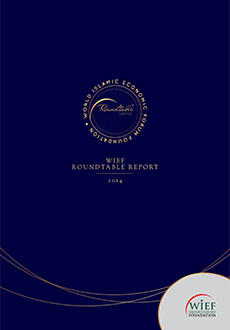 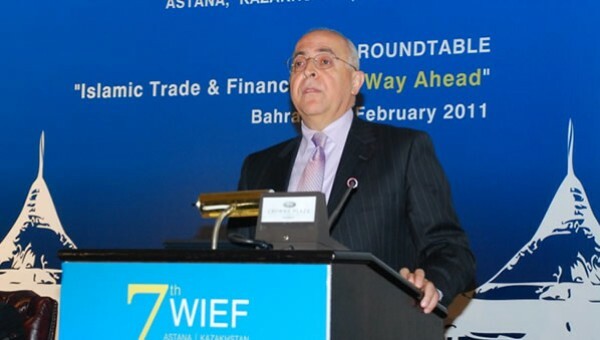 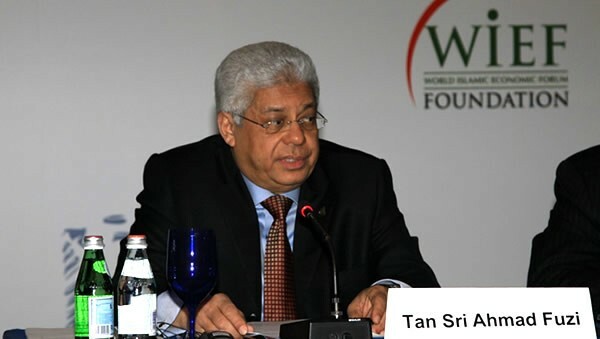 WRT was launched in Bahrain in February 2011 as an extension of the WIEF annual Forum. 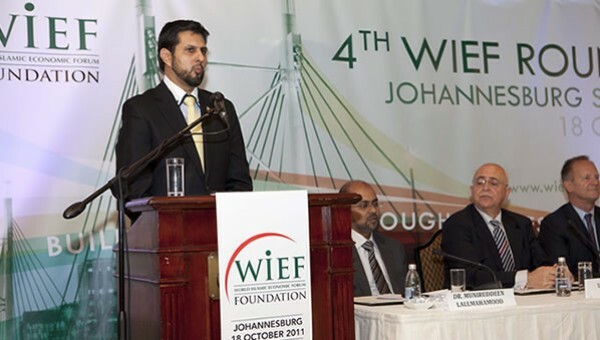 Its aim is to help businesses and entrepreneurs address economic challenges as well as explore new opportunities in growth areas. 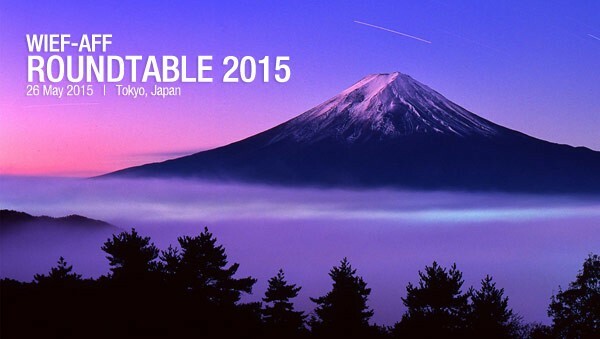 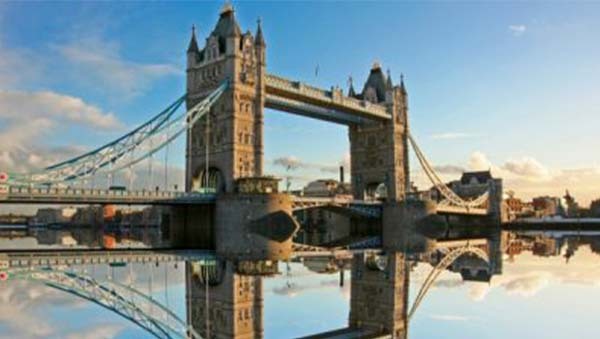 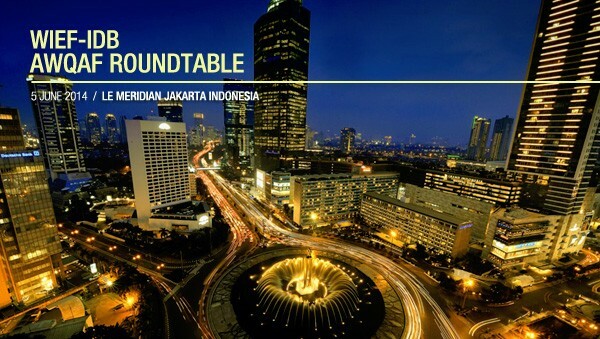 Its activities include discussions with industry experts on topical economic issues within a regional focus. 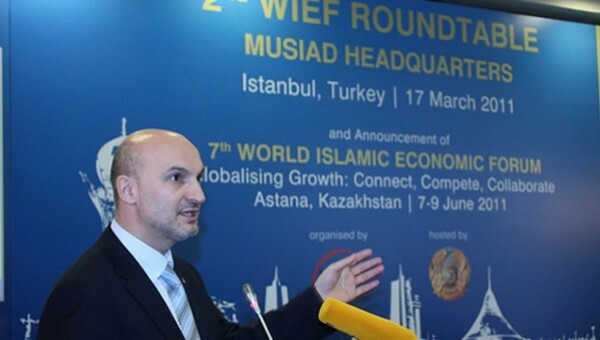 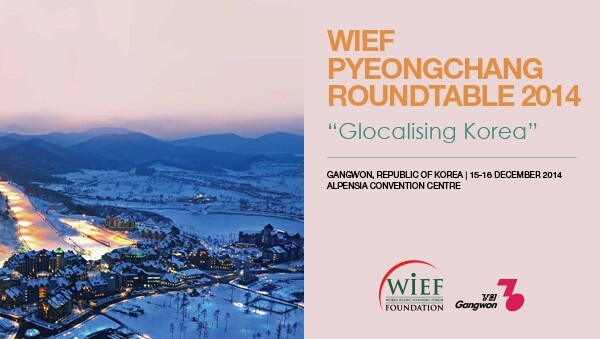 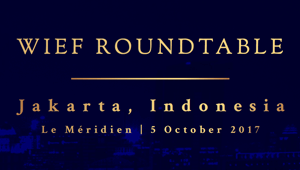 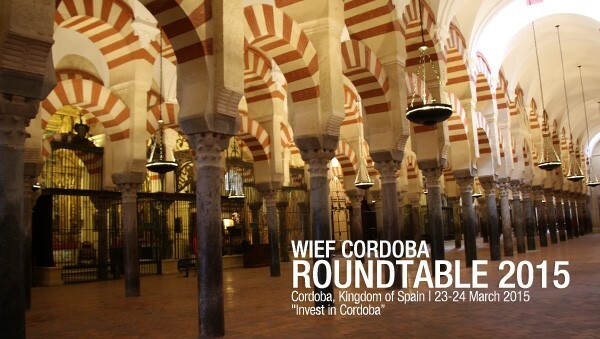 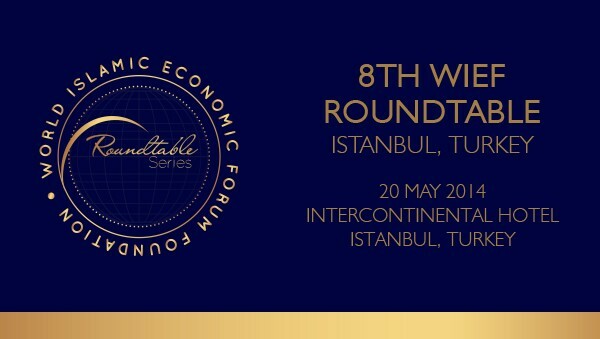 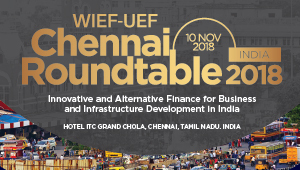 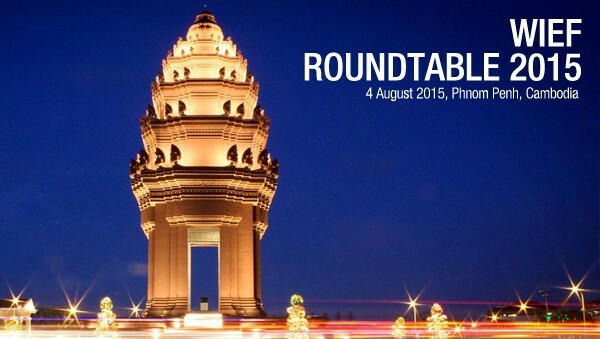 WRT has organised Roundtables in many cities including Istanbul, Moscow, Johannesburg, Dhaka, Madinah, London, Gangwon, Córdoba, Tokyo, Phnom Penh, Jakarta and India.